The Tennessee Valley Authority building in Chattanooga is shown on Wednesday, Nov. 2, 2016. 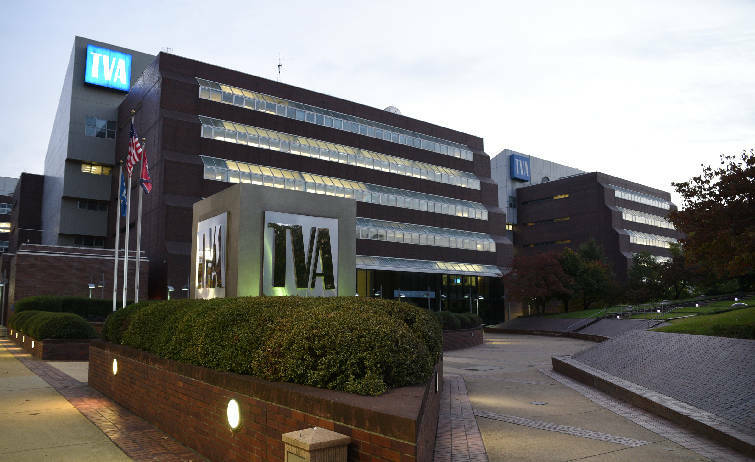 The Tennessee Valley Authority says its economic development work helped nearly 250 companies generate or retain 72,000 jobs during the 2016 fiscal year. But the incentives it awarded those companies are secret. The federally owned corporation does not reveal the benefits it provides investors as a matter of policy. "This is an exceptionally competitive activity," said CEO Bill Johnson when asked about the practice after a May board meeting. "The general rule around the country for everybody in this space is that you never divulge this information. It would kill the golden goose immediately." -Investment credit: TVA applies credits to companies' power bills. 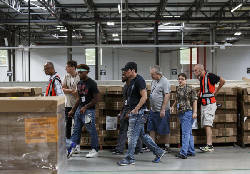 -Performance grant program: TVA invests in company projects. -Loan funds: TVA makes loans to reduce interest costs or fill a funding gap in a project. -Security deposit coverage: TVA waives electric utility deposits for qualifying customers. TVA's Valley Investment Initiative, offered jointly with participating distributors, demonstrates how incentives are awarded and monitored. Recipients must have a minimum 500-kilowatt peak monthly demand and at least 25 employees with no plans to cut the workforce by half or more. Capital investment during a five-year period after the incentive is awarded must equal 35 percent of the company's book value or $2.5 million for a new facility. The companies are measured on capital investment, jobs added or retained, average wages, energy usage and "smart energy" commitment. Incentives are paid in credits over five years. TVA has not made public any "clawback" provisions it uses if companies fail to meet their commitments. But Johnson said he could think of one instance in which a project was not completed and there was a "financial settlement at the end of that." An example of the secrecy surrounding the incentives was a package TVA provided SL Tennessee, a South Korean auto parts manufacturer, to support an $81 million expansion of its Clinton factory. State and local governments were transparent about their contributions to the 2014 deal. The state provided $5 million, Clinton donated 53 acres valued at $637,300, and Anderson County kicked in $300,000 to repave the roadway into the industrial park. TVA, however, refused a Freedom of Information Act request for its contribution. Janet J. Brewer, then vice president of communications, said FOIA Exemption 5 protects TVA from releasing "confidential information that would put the government at a competitive disadvantage." However, a 1979 U.S. Supreme Court ruling found that Exemption 5 applies during negotiations but the cloak of secrecy ends "upon the awarding of a contract." TVA spokesman Scott Brooks stated in an email: "Exemption 5 remains appropriate in this case even after a contract is signed. 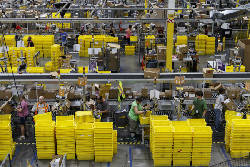 In economic development, the risk of competitive harm does NOT go away with a signed contract." U.S. Rep. John J. Duncan Jr., a Knoxville Republican, was critical of TVA's stance at the time, saying, "I believe all of their [TVA's] activities should be transparent and open to the public." U.S. Rep. Chuck Fleischmann, another Republican, agreed, saying it was important that "our government and all related agencies function with proper transparency and oversight." But Tennessee's two Republican senators, Bob Corker of Chattanooga and Lamar Alexander of Maryville, deferred to TVA's judgment. 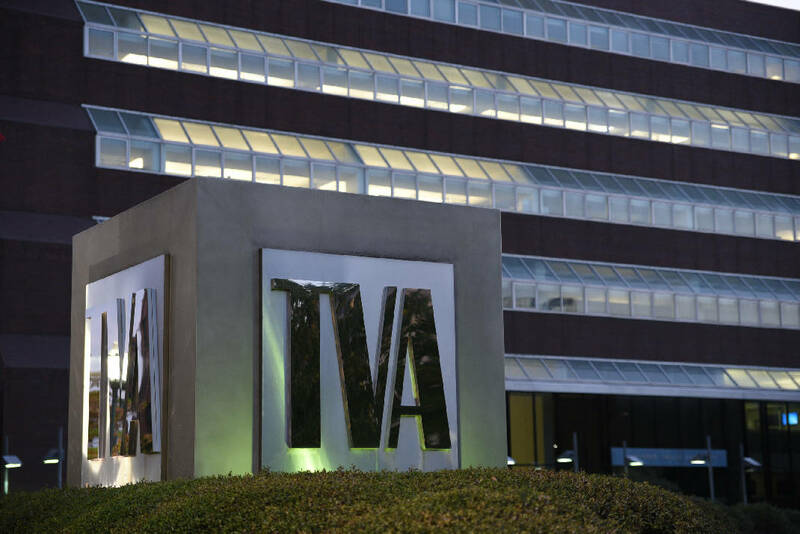 This year, TVA turned down a request by the USA Today Network-Tennessee for details on its performance grant program from Jan. 1, 2011, through the present. The federal agency again cited Exemption 5 of the FOIA, saying: "The purpose of this exemption is to prevent other parties from taking 'unfair commercial advantage' against a government agency." "Public release of information related to the incentives TVA offers to these businesses would provide a great advantage to other power providers and state/regional business alliances in attracting these businesses away from the Valley, which would not only harm TVA but harm the people TVA serves." Correction: This story has been corrected to show how incentives are rewarded and monitored at TVA.